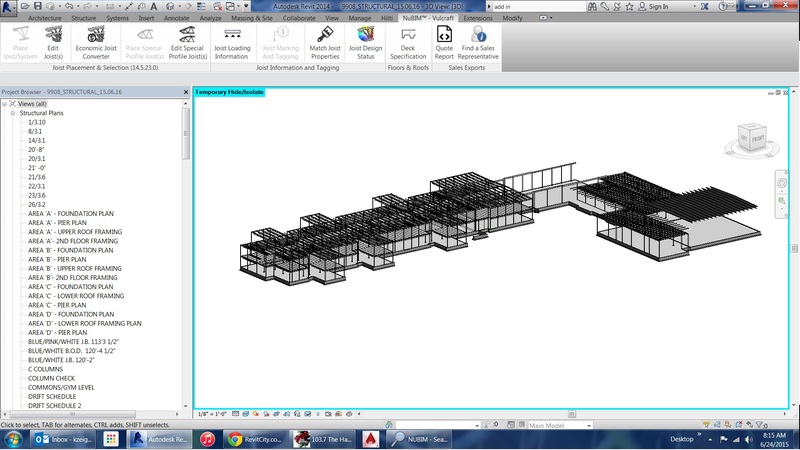 I had downloaded, and successfully used a Revit Add-in from a joist Maunufacturer. Until one day the Add-in just stopped working. I now need the Add-in again, and am trying to uninstall it. I have tried deleting all files from my computer, and even re-installing it. How do I uninstall a revit Add-in!?! Read your HELP on add-ins. The answer may be there. Could post the website link for joist manufacturer, there may be info there, plus I would like to add it to the Resources section.